2017 was a busy and exciting year for Sverdrup Steel, to accommodate our growth, and in order to achieve our goals for future growth we have hired several new resources. In the coming weeks we will introduce them all here on our news feed. 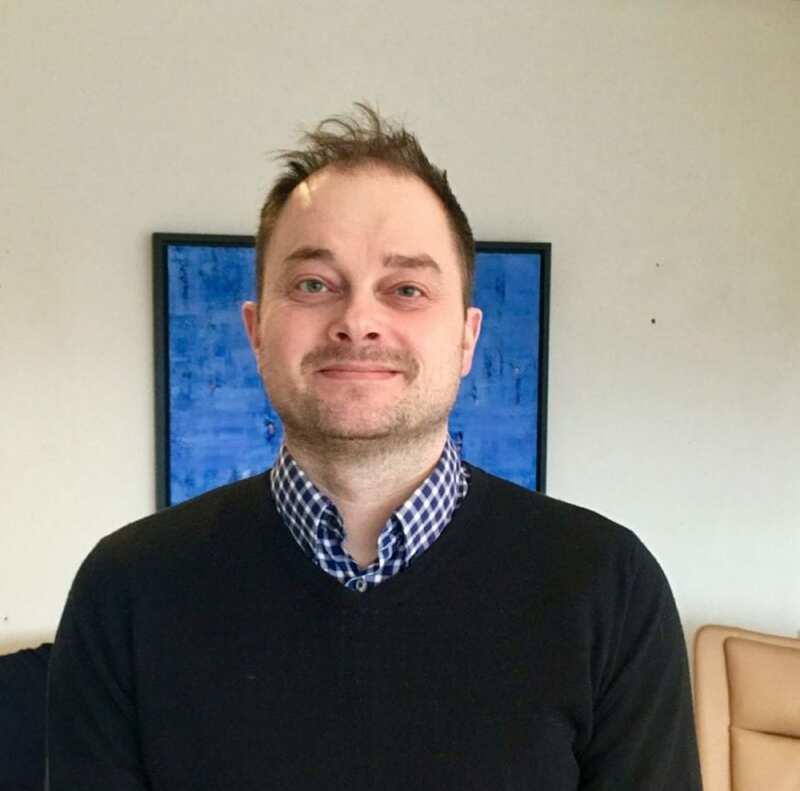 The first introduction is our new Key Account Manager Export, Thomas Refstad. Thomas joined our Export team in Oslo January this year. 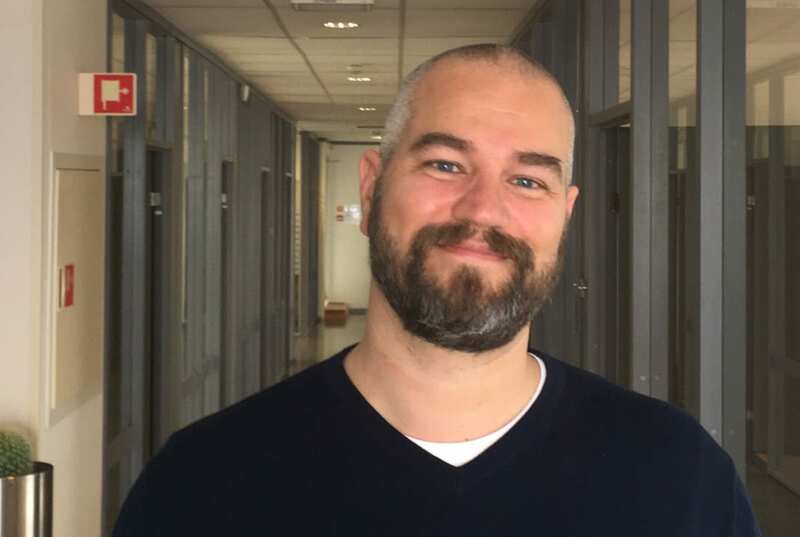 We are very happy to have Thomas Refstad on our team. With his focus on service, his experience and knowledge about alloys, specifications and applications, we are positive that he will be a great asset for our customers. Thomas has amassed his vast knowledge of the industry through his career when previously having worked in several different sectors of the steel industry. He started of his career at Burmeister, and then joined Outukumpu Norway, and his last stop before joining Sverdrup Steel was at Norsk Stål. We have a long-standing relationship with him from his eight years at Outokumpus Norwegian branch. Because of our previous relationship with Thomas as a supplier, we had no doubt that Thomas was the perfect applicant for the job when we went looking for a candidate to strengthen our export team. Through his knowledge and understanding of the market, Thomas has been a great asset from day one at Sverdrup Steel. We know from firsthand experience that he will be a great value for our customers as well.